Daylight Savings Time is here! Don’t wait! Check the Date! Daylight Savings Time is a great time to check your Smoke and Carbon Monoxide Detectors. 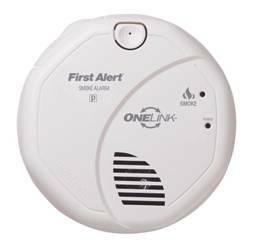 Smoke and Carbon Monoxide Alarms older than 10 years old need to be replaced with new alarms. A Smoke alarm is one of those pieces of safety equipment that is vital to your survival in the case of a fire. Smoke alarms are designed to detect smoke and provide early notification to building occupants. Fire sprinklers provide critical fire suppression and occupant protection, reducing the risk of dying in a home fire by 80%.